You hurt all over, and you frequently feel exhausted. Even after numerous tests, your doctor can’t find anything specifically wrong with you. If this sounds familiar, you may have fibromyalgia. Fibromyalgia is a chronic condition characterized by widespread pain in your muscles, ligaments and tendons, as well as fatigue and multiple tender points — places on your body where slight pressure causes pain. 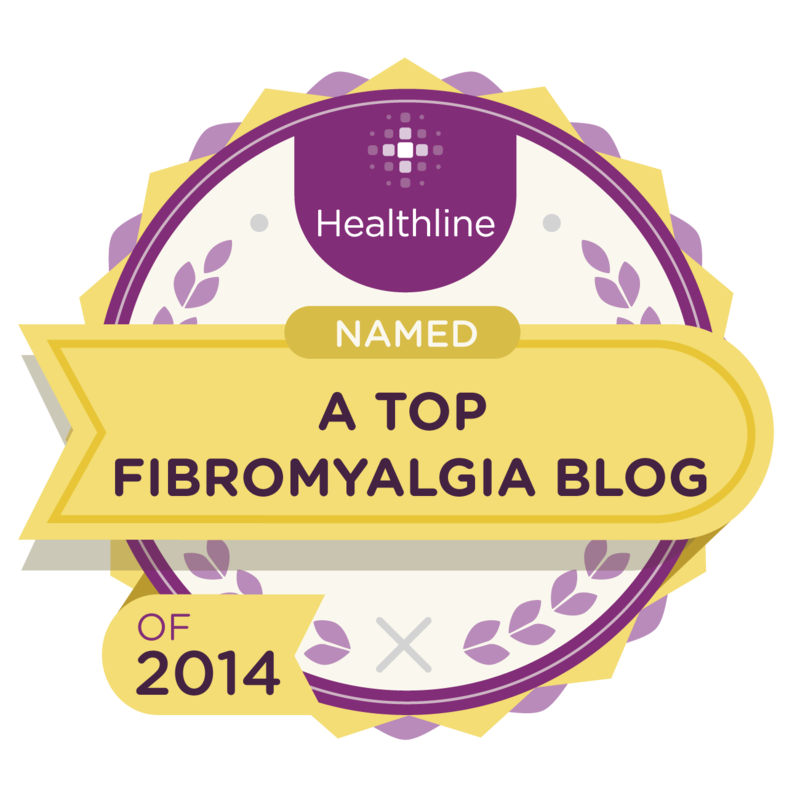 4 Responses to What is Fibromyalgia? The disease is difficult to accept, you can fight and somehow manage .. This is the first time I have heard of such condition. It’s scary though since the symptoms are just like the symptoms of stress. I would definitely read more about this. Just reading the definition you have written in this post about fibromyalgia is quite depressing! Chronic pain, fatigue, tender points… they all seem to add up to a life of misery when you just read the words on this page. But I do know from my contact with those who have got fibromyalgia, that the person’s spirit can help fibro sufferers to rise above all of this and still get pleasure from their families and the things that are achievable. Life goes on and we can achieve so much when we have the right attitude.